Spartaque played it at the 2011 Global Gathering. His live sets are always a unique and memorable experience, where people can feel the incredible energy spread by their sound. 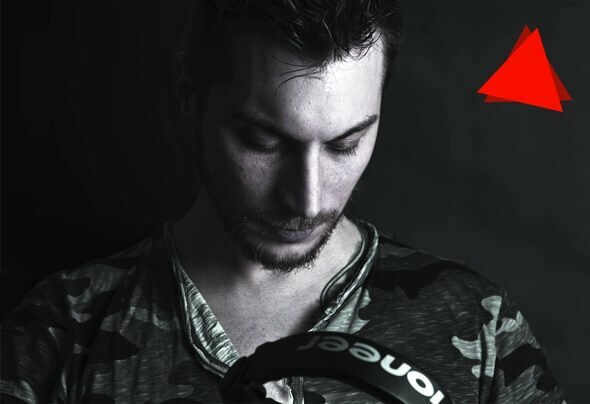 Supported by artists like Umek, Alex Di Stefano, Alex D’Elia, Phunk Investigation, Beltek and many others, they are today one of the most promising djs of the future.